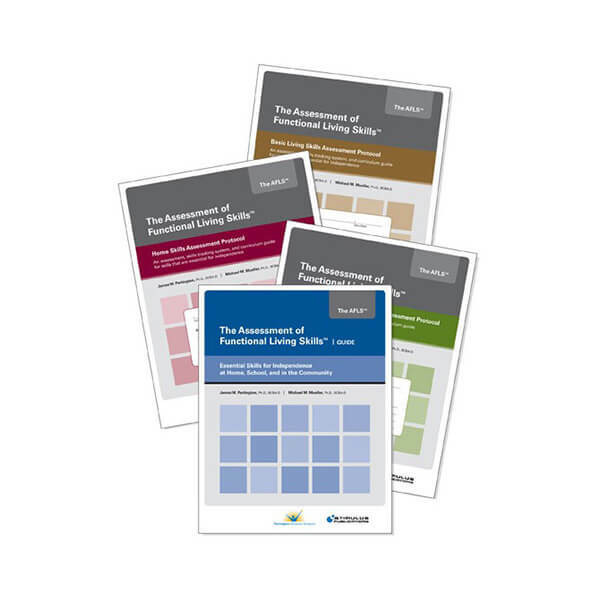 The AFLSTM Original Bundle Set is comprised of The AFLSTM Guide and three unique assessment protocols that assess functional, practical, and essential skills of everyday life. 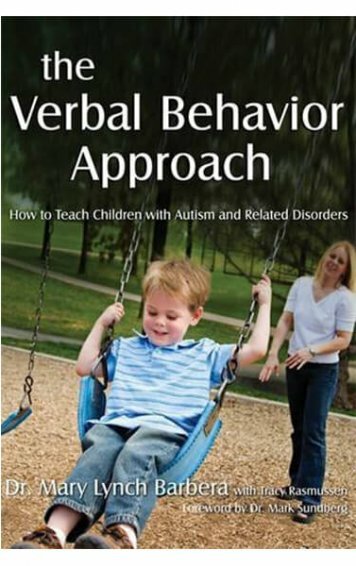 Included are three protocols – Basic Living Skills, Home Skills and Community Participation Skills, as well as 1 guide. 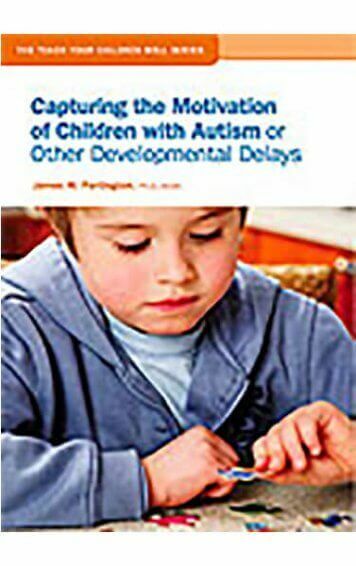 See below for more detailed information and examples. 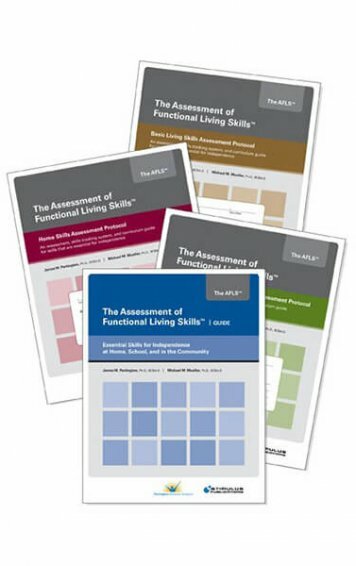 The AFLS Original Bundle Set is comprised of The AFLS Guide and three unique assessment protocols that assess functional, practical, and essential skills of everyday life. 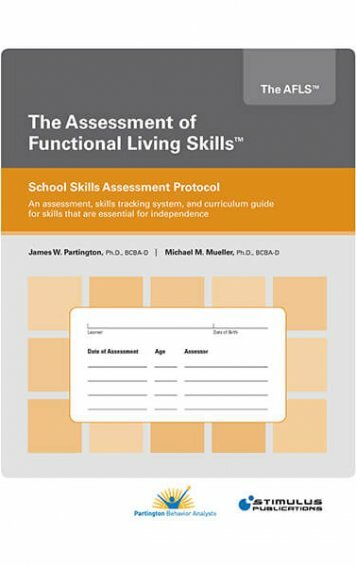 Although each assessment protocol can be used as a standalone assessment, we conceptualize all protocols as being different modules of an extended assessment that exists on a continuum spanning throughout a learner’s life in home, school, and community settings. Each module is different yet each is connected by unifying themes and overarching goals for maximizing a learner’s freedom, independence, and opportunities. 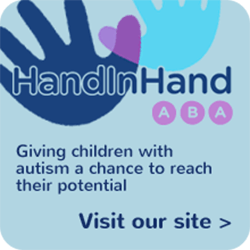 Bundle multiple modules and customize the perfect assessment for your setting and situation. 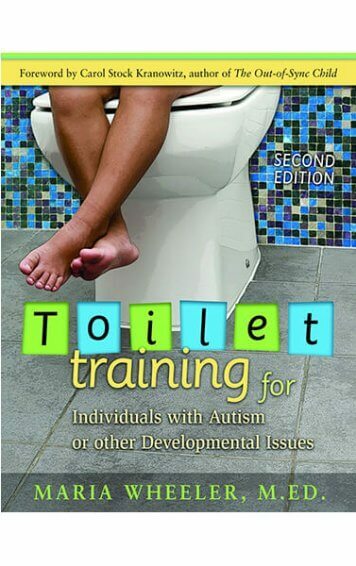 The Original AFLS Bundle Set includes Basic Living Skills, Home Skills and Community Participation Skills. 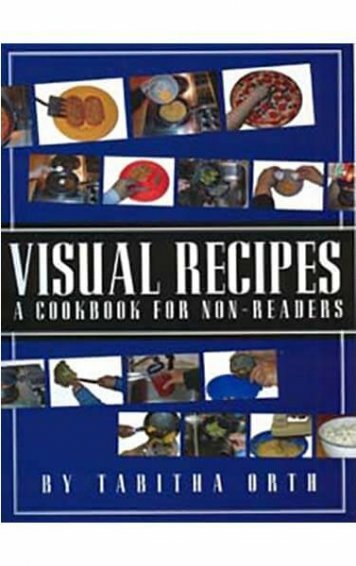 The School Skills Protocol is sold separately.